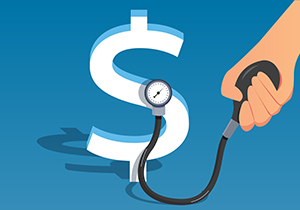 Did you know that January is Financial Wellness Month? 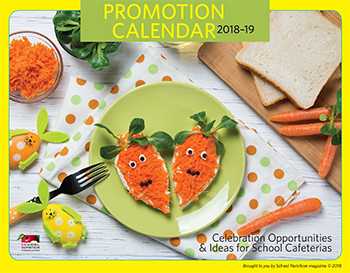 This observance, as well as other monthly, weekly and daily celebration ideas, can be found in School Nutrition’s 2018-19 Promotion Calendar. • Using an inservice as a financial wellness session once per year to teach employees critical skills like financial planning and saving for retirement. • For those employees with full benefits, offer access to online systems and tools. • Offer a “financial planning library” and keep books on this subject in your office, free for the use of employees. • Schedule a day (if the budget allows) for a financial advisor to visit your department and consult with employees. • Recommend money-managing apps, like Mint. Sometimes, just mapping out the figures can assist with money-related stressors. *Note: School Nutrition’s suggestions should not be viewed as professional financial services advice, and SN is not liable for any personal loss. Research these and any other options thoroughly before taking action.